It might seem that immunotherapy and chemotherapy make an unpromising pair. 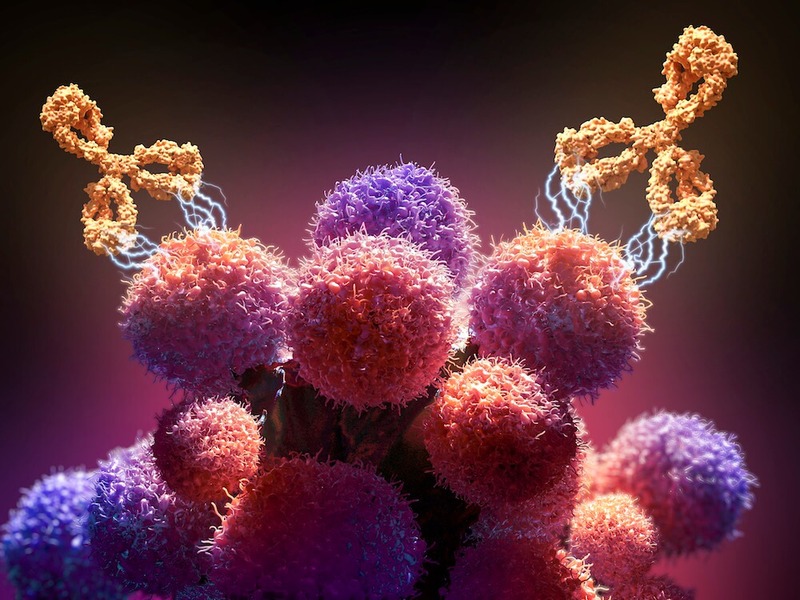 That was the thinking—until a clinical trial in patients with metastatic non-small cell lung cancer (NSCLC) showed that the use of the immunotherapy drug pembrolizumab and chemotherapy together substantially increased how long patients survived before the disease worsened. What Are the Common Treatments for Cancer? When Kerry Evers’ cousin with colon cancer learned he had inherited a mutation in one of these genes (MLH1), he recommended everyone in the family undergo genetic testing. After testing, Evers confirmed that she too had the MLH1 gene mutation. A decade later, Evers still does not have cancer—but thanks to ongoing care from her team, now situated within the new Lynch Syndrome Center at Dana-Farber, she understands her situation and her options. Sign up to subscribe to any of our e-newsletters or digital content.